The Magnetes were an ancient Greek tribe. In book 2 of the Iliad Homer includes them in the Greek Army that is besieging Troy, and identifies their homeland in Thessaly, in part of what is still known as Magnesia. They later also contributed to the Greek colonisation by founding two prosperous cities in Western Anatolia, Magnesia on the Maeander and Magnesia ad Sipylum. Provincial coins were struck from the time of Augustus possibly until the time of Trebonianus Gallus. 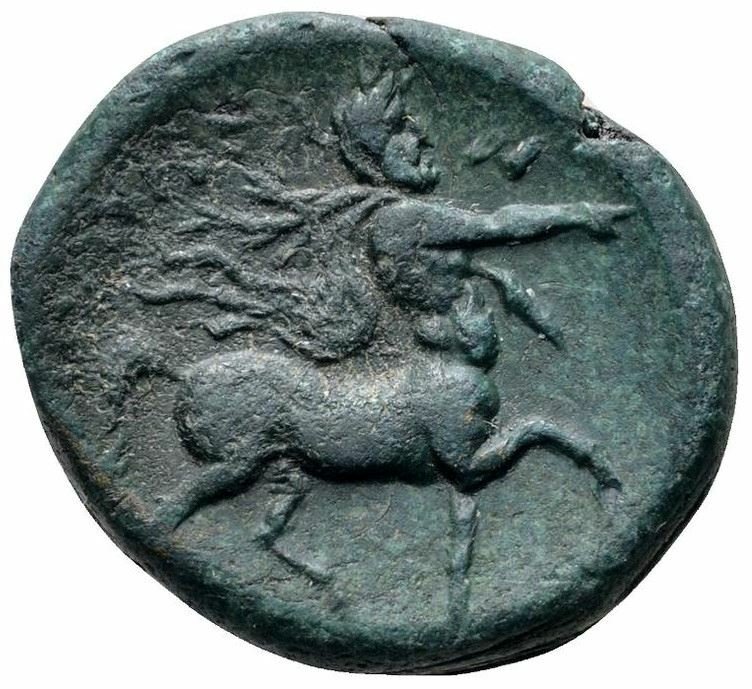 Note that the legend MAΓNHTΩN was also used on coins struck in Magnesia ad Sipylum (Lydia) and Magnesia ad Maeandrum (Ionia).